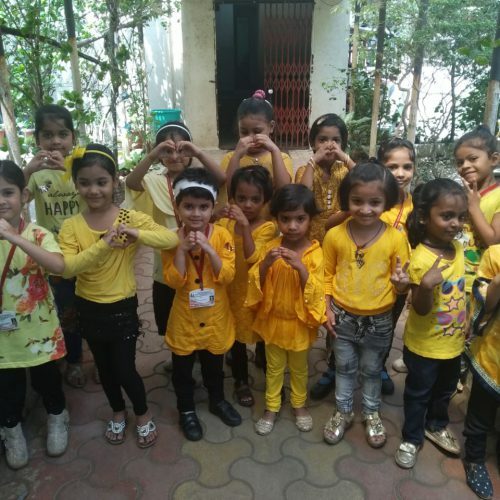 So keeping this in mind wecelebrated ‘Yellow day’ in a fun manner in our school on5 april. 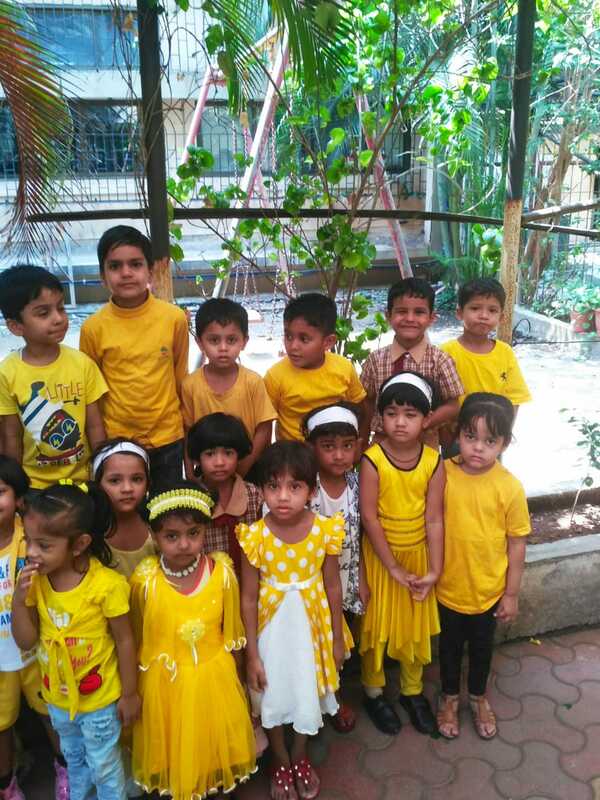 The children and the teachers were dressed in yellow coloured attire. 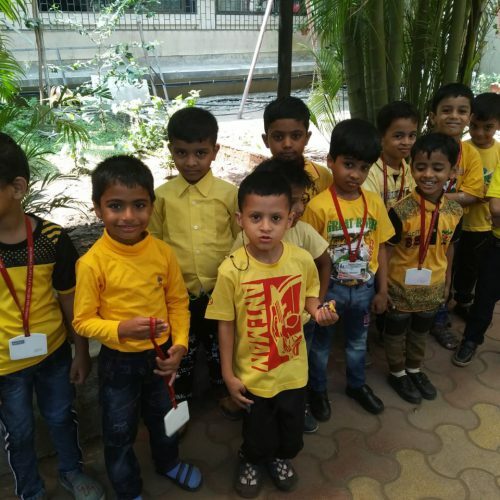 Some children also got yellow colour objects from home. 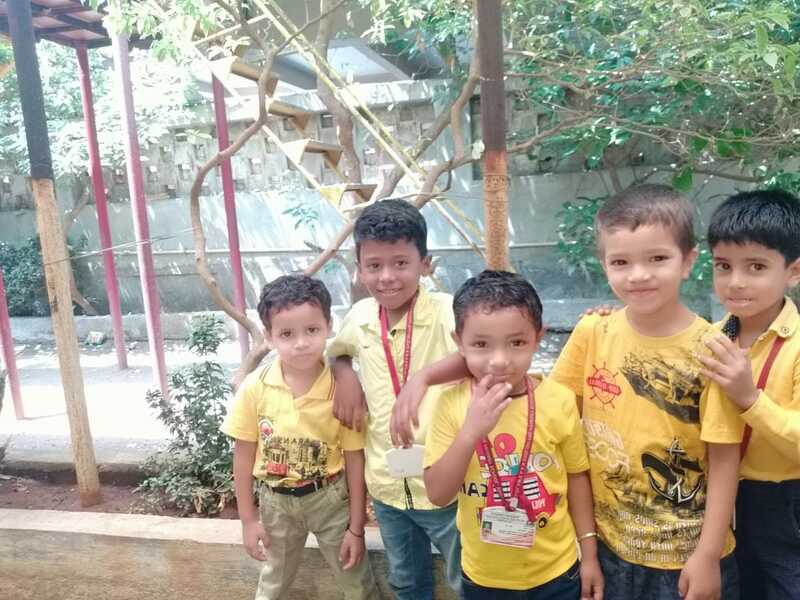 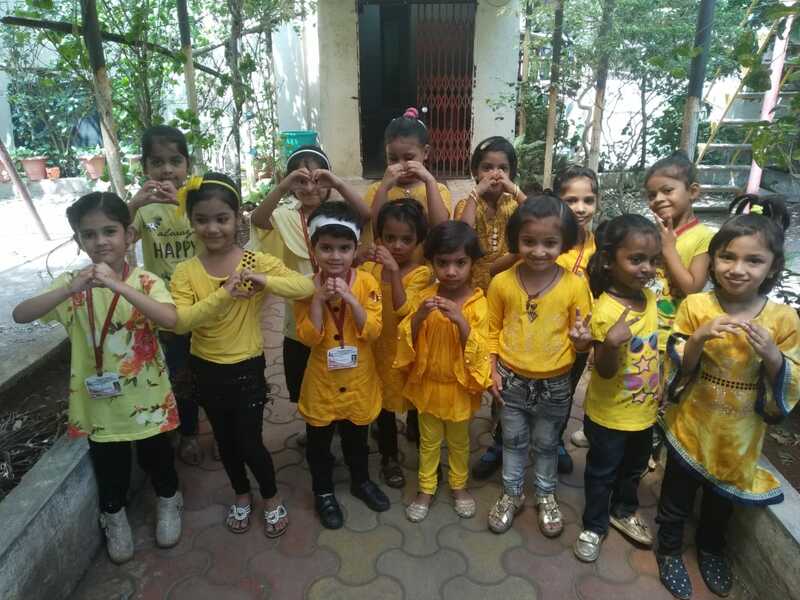 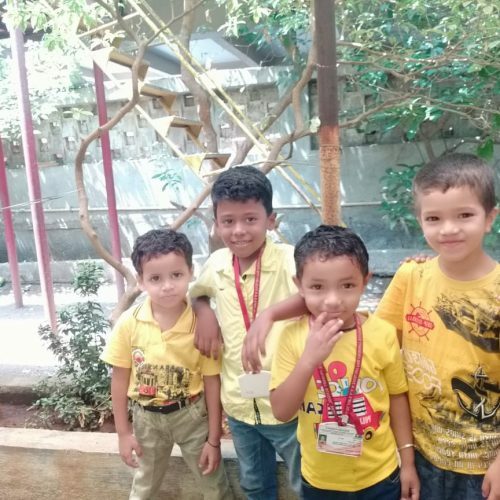 The motive of celebrating this yellow colour day was to make the children aware of yellow colour, its significance.Yellow- the colour of wisdom and intellectual energy had a positive influence on our tender tots.” It is the colour of optimism and cheerfulness. 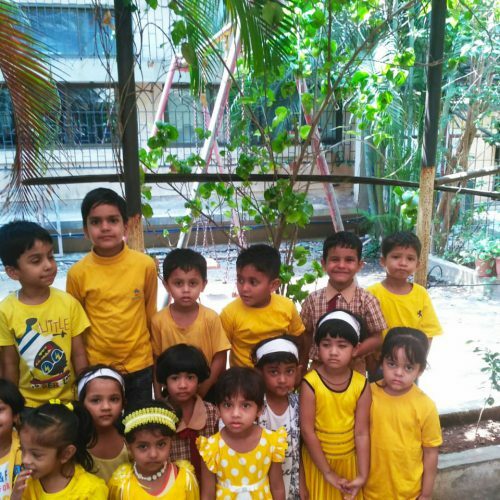 Yellow is also the colour of bright sunshine that symbolizes a blissful beginning. 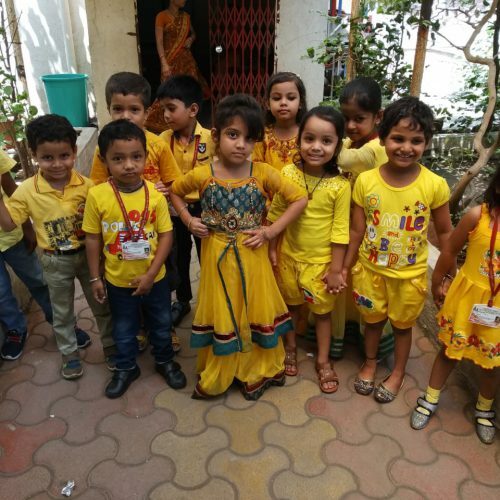 All the childrenwere dressed in different shades of yellow. 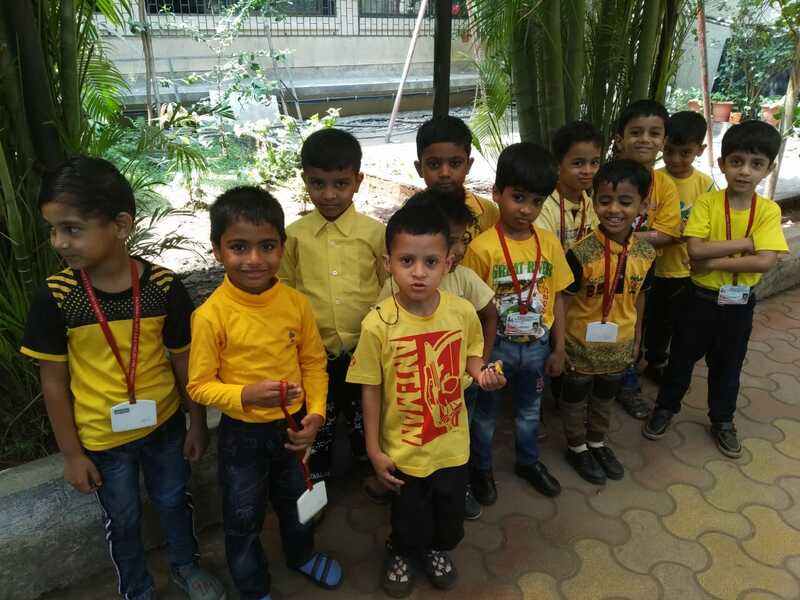 Teachers started the session by introducing and informing children about the yellow colour they observe in their day to day life. 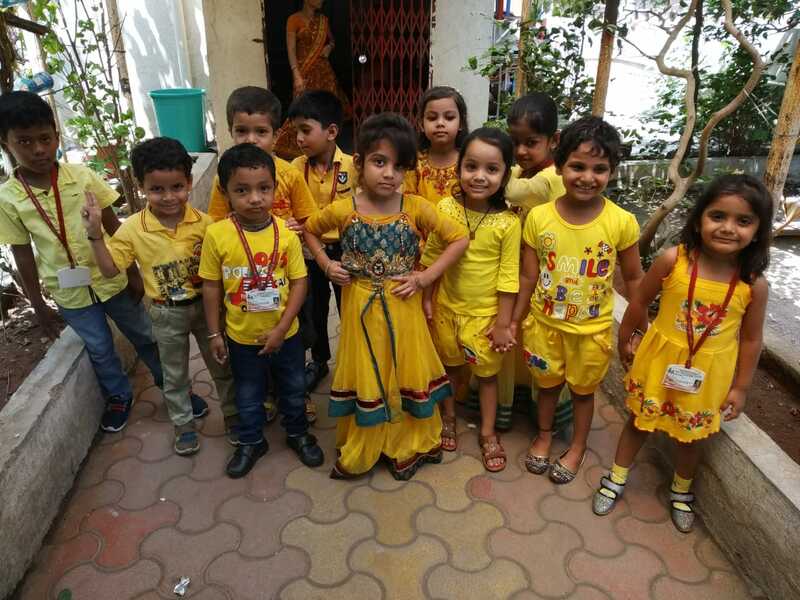 The children enjoyed the day and went back home with a lot of knowledge about colour Yellow.